This year I was fortunate enough to be selected to participate in the FK exchange programme. The exchange programme is a 6-month placement between two partner organizations, which is funded by the Norwegian Ministry of Foreign Affairs. As Fontes Foundation partner organization is Amizero Institute of Technology and Hospitality, my placement was at their head office in Kayonza district in Rwanda. 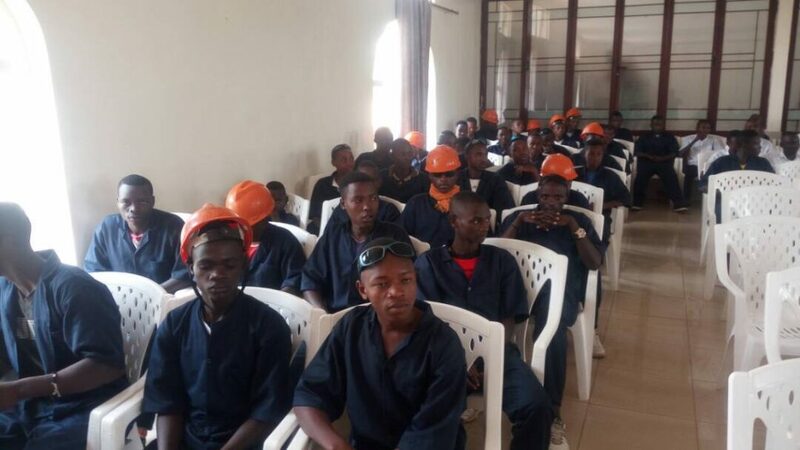 The institution offers vocational training for young people who have not completed secondary education. During my time with Amizero, I had the opportunity to get involved in the institution’s youth training centre and develop digital tools for the institution. My job responsibilities included setting up a student database to monitor current and past students, facilitating capacity building sessions at the youth training centre and helping students connect with tech and start-up companies in Rwanda. 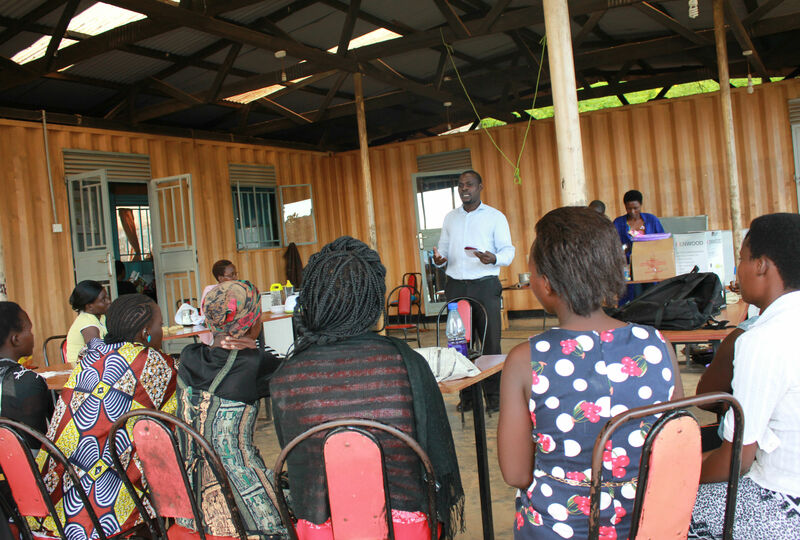 While I was at Amizero I was able to apply my knowledge gained at Fontes Youth Centre through the Single Mothers Programme to help set up a child corner room in Kayonza where children could rest and play while their mothers attended training sessions. Being part of the FK exchange programme was an enriching experience as I got to develop my skills, work with inspiring youth and build relationships with people from different cultural backgrounds. My time as a FK participant went beyond my expectations and I grew as a person both personally and professionally. Having return back home to Uganda, I look forward to sharing my experience with the Fontes team.